Welcome to the W.L. May Company Blog. Offering information and fun for the appliance repair industry and interested do-it-yourselfers since 2013. So many things pop up on the internet under Facebook, Google+ and other social media sites that pique my interest and then I go searching for more information and find out a lot of things I never knew before! 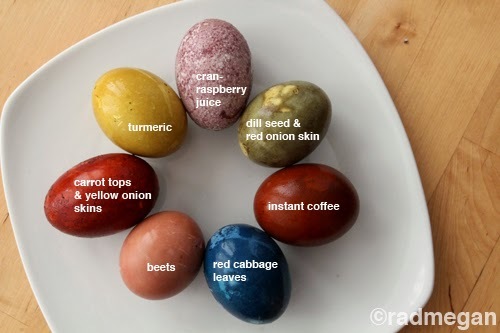 So yesterday this thing popped up about naturally dyed eggs, and with Easter so close I thought I'd share this with you all. Some ingredients need to be gathered before hand and it may take some time to do so that's why this is a few weeks early. And I thought - "Ooooh, so pretty!" 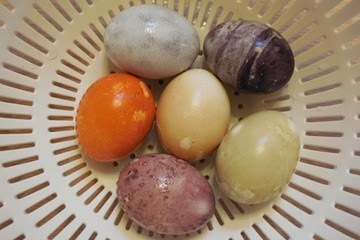 Then I started delving into other natural dyes and found other sites that dye eggs using fruits, veggies and other things (does wine count as a fruit?) 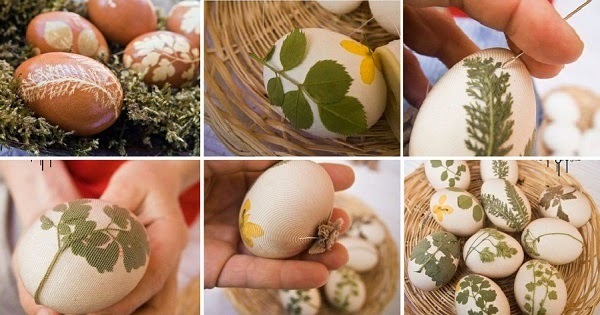 to make really interesting dyed eggs. Who knew that if you boiled red cabbage leaves with eggs that they would turn a royal blue colour? Wow! Please read through all the articles as they have lots of information and some warnings. But I was thinking this would be a great thing to do with the kids as a science experiment, art project and Easter decorating all in one! Supervision is definitely a must while using the stove and dyeing. You might want to experiment yourself before letting the kids loose with this also. I don't know if you are at all like me but I tend to have both hard boiled and fresh eggs in the fridge and sometime don't remember which are which as they are all still white. So if you tossed some onion skins or cabbage leaves or whatever catches you fancy with your eggs when you are boiling them, they will be very easy for anyone to tell which are the boiled ones. And you'll have pretty eggs all year long!